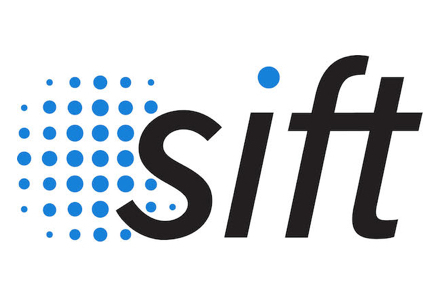 Since 2004, we have invested in over 100 companies, spanning sectors and geographies. 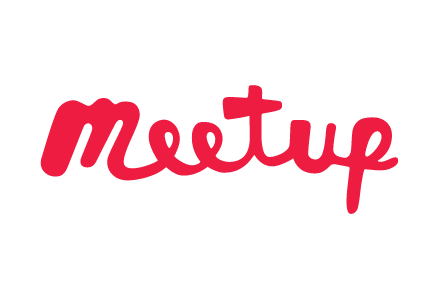 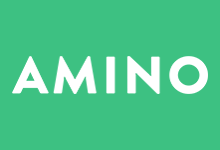 Amino is a mobile platform for passionate, niche communities. 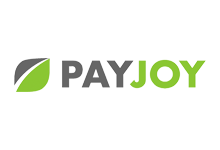 Auxmoney is Germany's largest platform for consumer peer-to-peer lending. 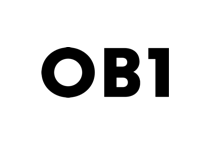 Blockstack is a new decentralized internet where you own your data and your apps run locally without remote servers. 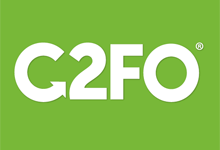 C2FO is a global marketplace for working capital transactions. 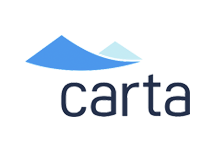 Carta is Introducing ownership management. 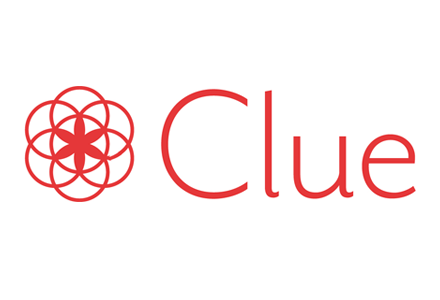 Clue is a cycle tracking app that gives personal insights into female health. 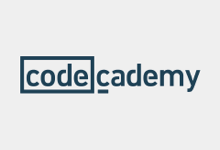 Codecademy is an interactive curriculum for learning how to code. 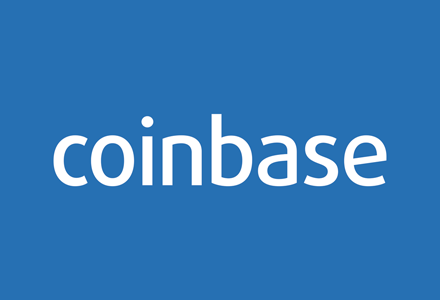 Coinbase is creating an open financial system for the world. 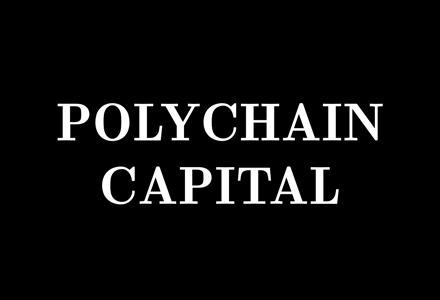 Dapper Labs: The serious business of fun and games on the blockchain. 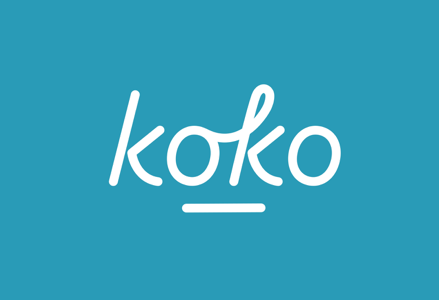 Dia&Co is the only retail service that meets the comprehensive style needs of plus size women — from content to apparel brands to community experiences. 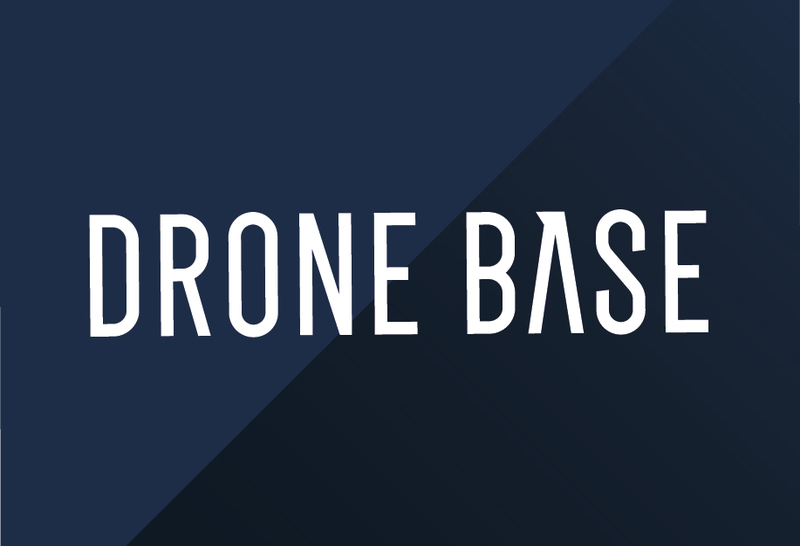 Nationwide drone services for aerial imagery, video, and data. 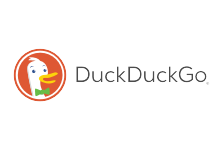 DuckDuckGo is a search engine with instant answers, real privacy, and less clutter. 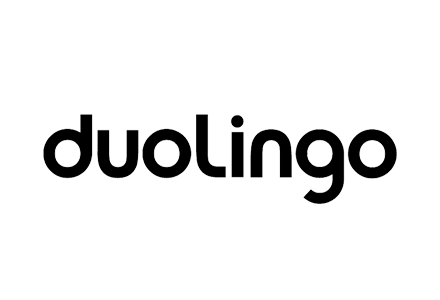 Duolingo is a platform to learn languages while simultaneously translating the web. 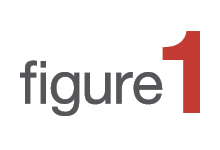 Figure1 is a network of healthcare professionals sharing images and other content. 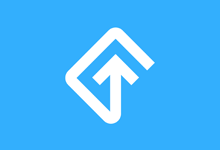 Flip is the easiest way to sublet, get out of, or find a lease. 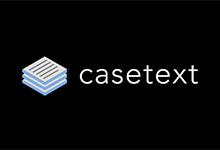 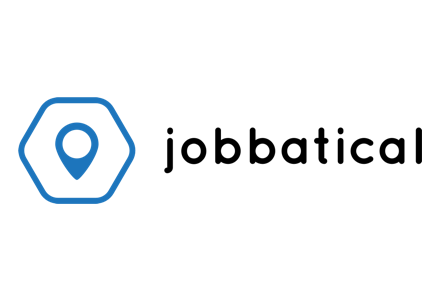 Find thousands of flexible sublets in New York, Los Angeles, and San Francisco. 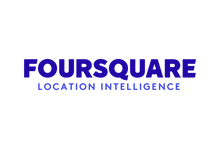 Foursquare is a technology company that uses location intelligence to build meaningful consumer experiences and business solutions. 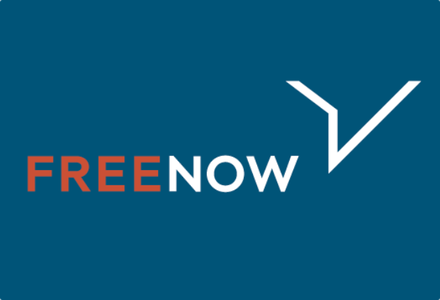 FREE NOW is bringing ride-hailing around the world under one roof, so you'll always have a safe and comfortable trip to your next destination. 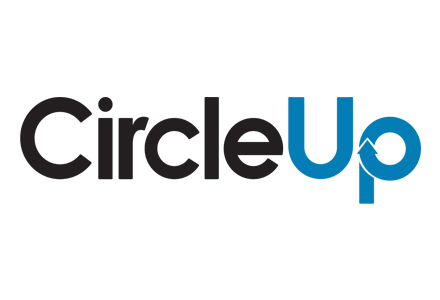 Funding Circle is a marketplace for small business loans. 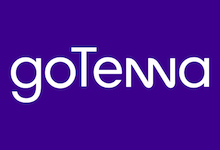 goTenna's mesh networking platform decentralizes connectivity to increase scale, resiliency & access. 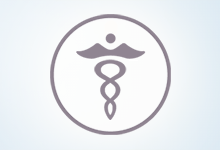 Human Dx enables and supports the development of the Human Diagnosis Project. 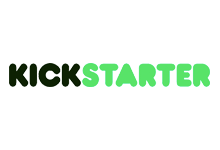 Kickstarter is the world's largest funding platform for creative projects. 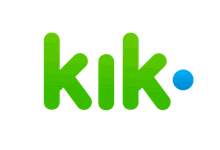 Kik is a real-time mobile messaging application. 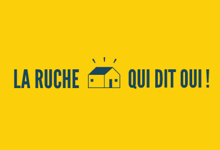 More about our investment in La Ruche qui dit Oui! 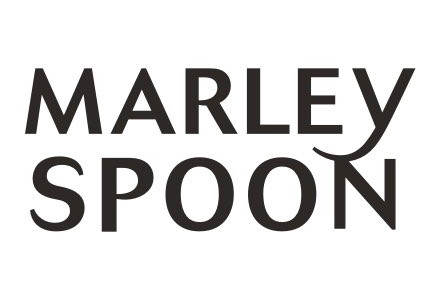 Marley Spoon is brining delightful, market-fresh and easy cooking back to the people, while building a more sustainable food supply chain. 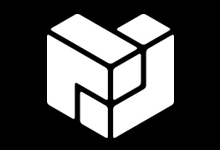 Numerai is a new kind of hedge fund, built by a network of data scientists. 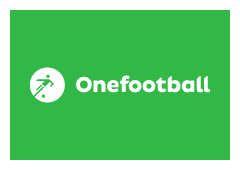 Onefootball is the most comprehensive football app for your smartphone. 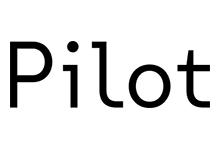 Pilot is a new kind of ISP. 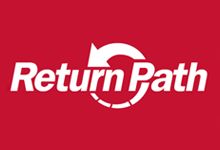 Return Path is building email intelligence products and services. 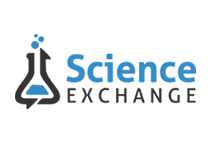 Science Exchange is an online marketplace for scientific services. 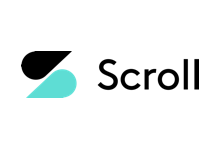 Scroll is a consumer subscription service that delivers a fast clean ad-free experience across a network of premium media sites. 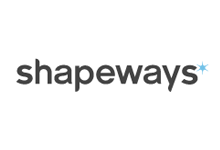 Shapeways is an online marketplace for 3D printed goods. 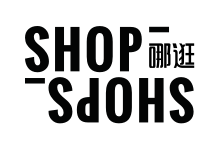 ShopShops is a livestream, interactive global shopping marketplace that connects brick and mortar retailers with cross-border shoppers online via their mobile phones. 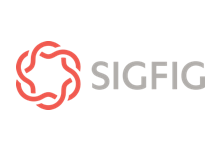 SigFig is an investment management platform that helps investors better optimize their portfolio. 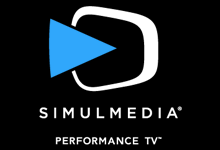 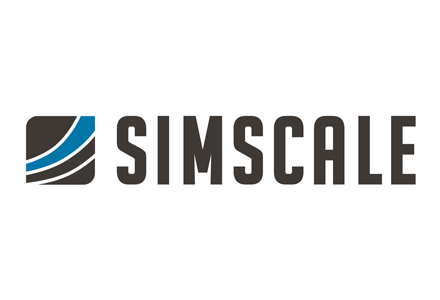 Simulmedia is the leading provider of data-driven television solutions for national advertisers. 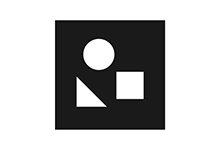 Skillshare is an online learning community with over 15,000 classes to help you further your career and your passions. 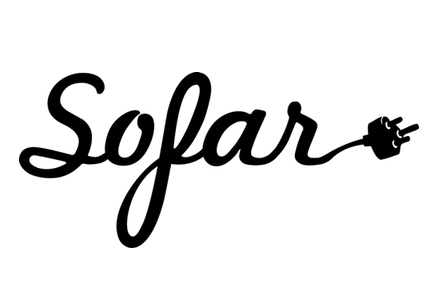 Sofar Sounds is a global community creating spaces where music matters. 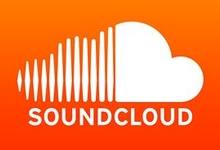 SoundCloud an online platform for sharing audio. 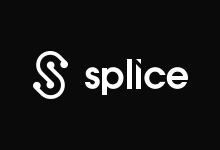 Splice is a technology platform for musicians to better create, collaborate and share their work. 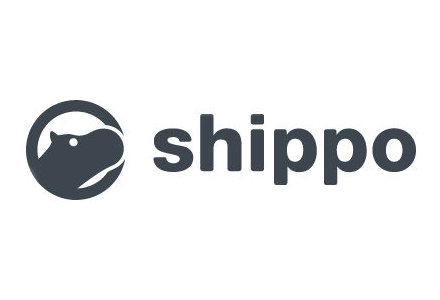 Stack Overflow is the world's largest online developer community. 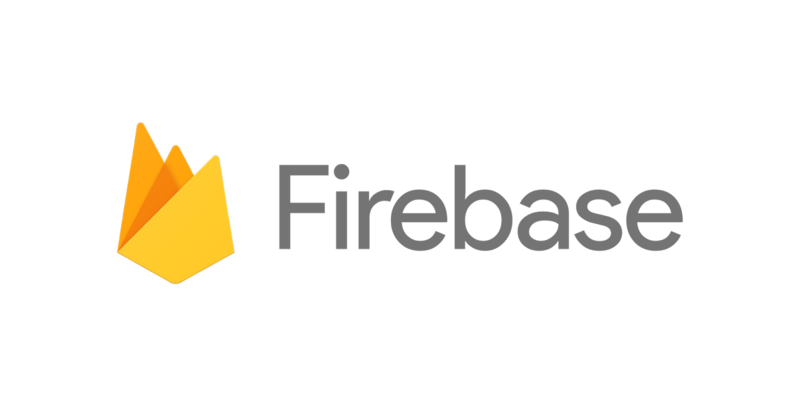 Stash is on a mission to provide all Americans with the education, tools and guidance needed to unlock their own financial opportunity. 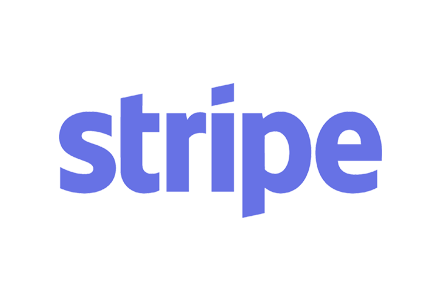 Stripe is a commerce & payments platform used by hundreds of thousands of businesses globally. 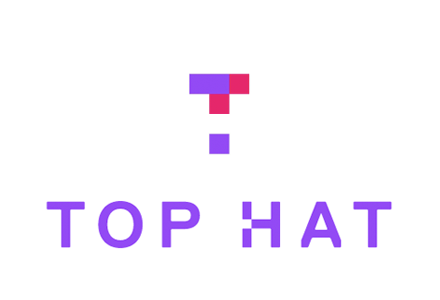 Top Hat’s interactive, cloud-based teaching platform enables professors to engage students inside and outside the classroom with compelling content, tools and activities. 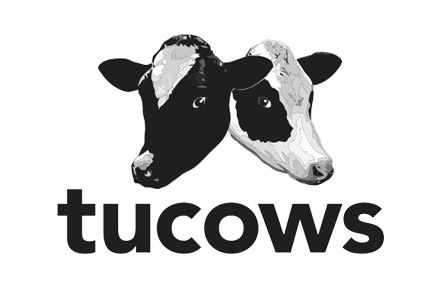 Tucows creates simple, powerful services that unlock the power of the Internet. 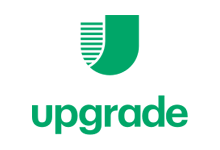 Upgrade is an online credit platform combining consumer loans with credit monitoring and credit education tools. 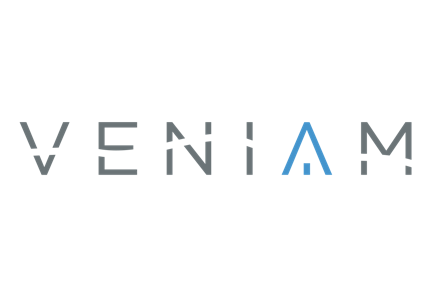 Veniam delivers the networking fabric for the Internet of Moving Things. 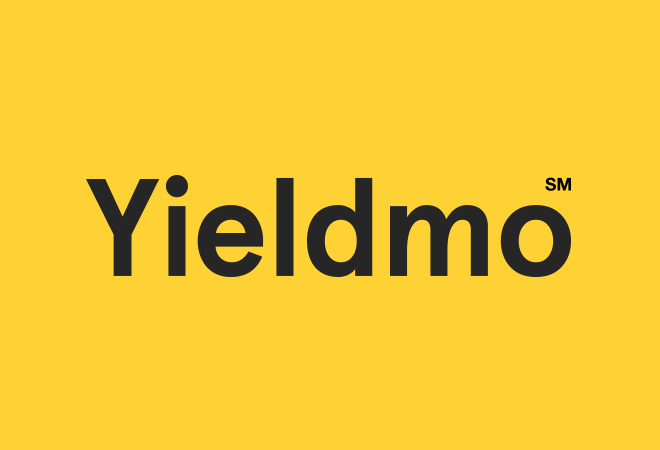 Yieldmo is a mobile advertising technology platform. 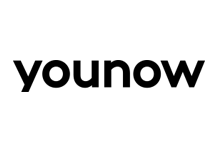 YouNow is a live video social network. 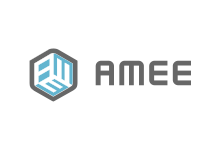 Amee helps companies understand and minimize supply chain risk. 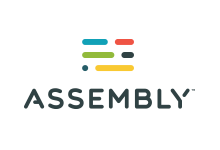 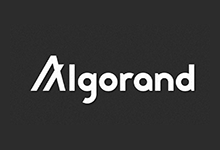 Assembly is a community platform for building and running software products. 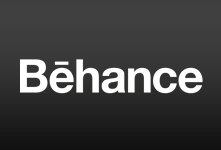 Behance is an online platform to showcase and discover creative work. 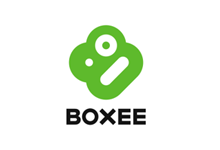 Boxee is a platform for video consumption on connected devices. 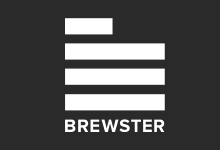 Brewster is an address book for the twenty-first century. 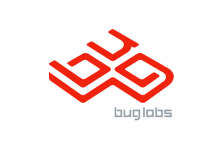 Buglabs is the creator of an open source hardware and software platform. 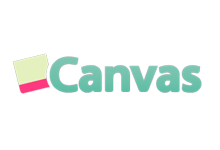 Canvas is a community platform for drawing. 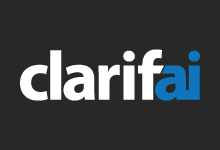 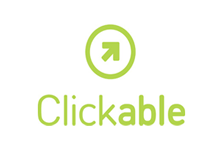 Clickable is the all-in-one solution for online advertising. 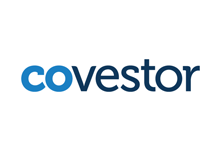 Covestor is an online investment management platform. 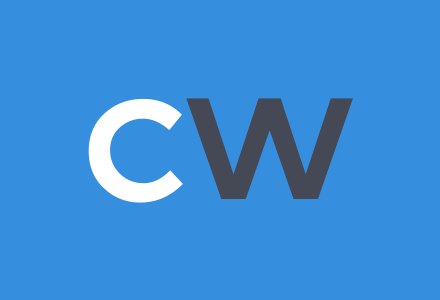 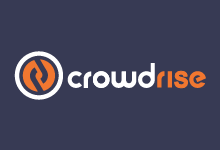 CrowdRise is a crowdfunding platform for charitable giving. 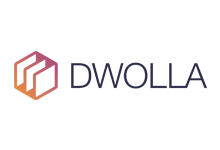 Delicious is the world's leading social bookmarking service. 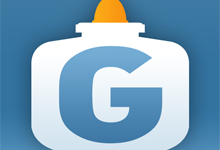 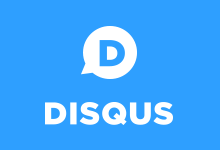 Disqus builds interconnected communities around online comment discussion. 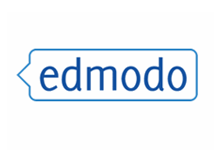 Edmodo is a social learning network for teachers, students, schools, and districts. 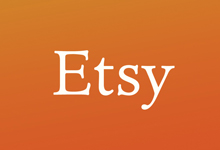 Etsy is an online marketplace for creative products made and sold by artisanal businesses. 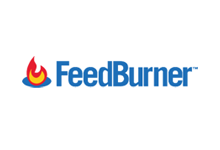 Feedburner is a feed management service. 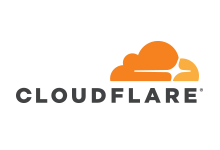 Firebase is a scalable real-time backend. 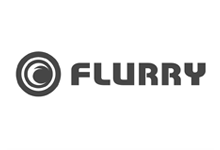 Flurry is a suite of tools and services for mobile application developers. 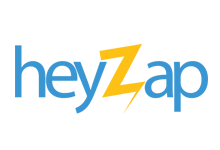 Heyzap is a mobile ad network for discovering new mobile apps. 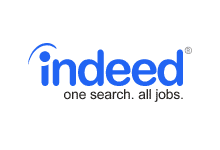 Indeed is a vertical search engine for jobs. 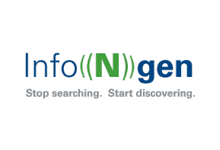 Info(N)Gen is a content discovery engine for business. 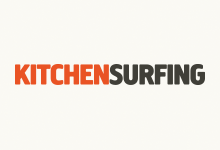 Kitchensurfing is a marketplace of private chefs. 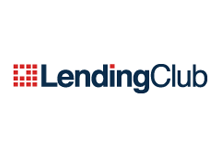 Lending Club is an online marketplace for creditworthy borrowers and savvy investors. 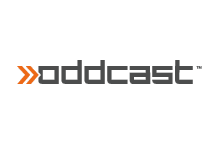 Oddcast was a viral marketing platform for agencies and brands. 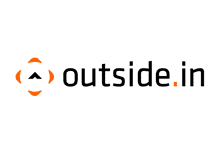 Outside.in was a platform for local neighborhoods to share and discover information. 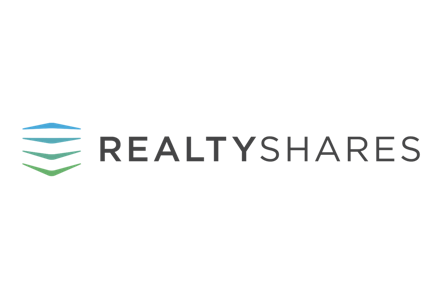 Tech-enabled real estate marketplace giving investors access to pre-vetted deals and companies. 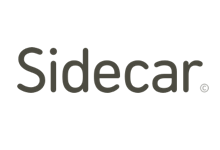 Sidecar is a marketplace for people to give and get rides from their mobile phone. 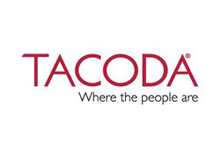 Tacoda provided behaviorally targeted online advertising services. 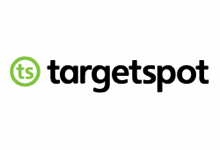 Targetspot is an internet audio advertising network. 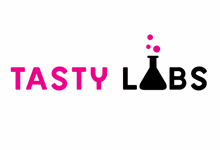 Tasty Labs built social software. 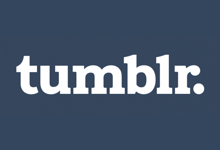 Tumblr is a network of blogs for people to share the things they do, love, think and create. 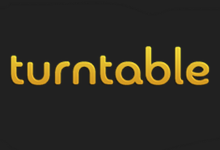 Turntable creates social music experiences on the web. 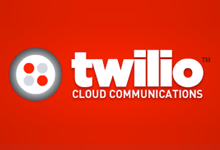 Twilio is an API for businesses building scalable communications applications. 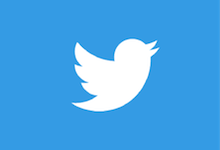 Twitter is a real-time information network. 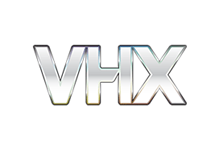 VHX is a video distribution platform. 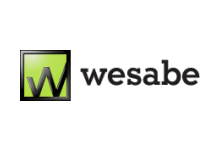 Wesabe was a web-based tool that gave members a better understanding of how they spend money. 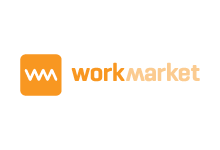 Work Market’s cloud-based software automates work so that companies can scale a flexible workforce to transform their business. 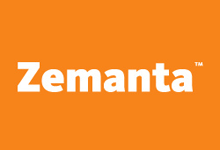 Zemanta is a Content DSP. 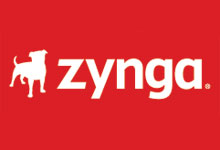 Zynga is a game studio for online and mobile social games.